I wrote on Crux about the current debate regarding the value of the words of cradle Catholics and converts. One aspect of genius in Catholicism is its universality. Often, we think about this when we consider how the Catholic Church has lasted 2000 years or how it has expanded to almost every corner of the globe. But there is another aspect that can easily be lost: It accepts and brings in many types of people. 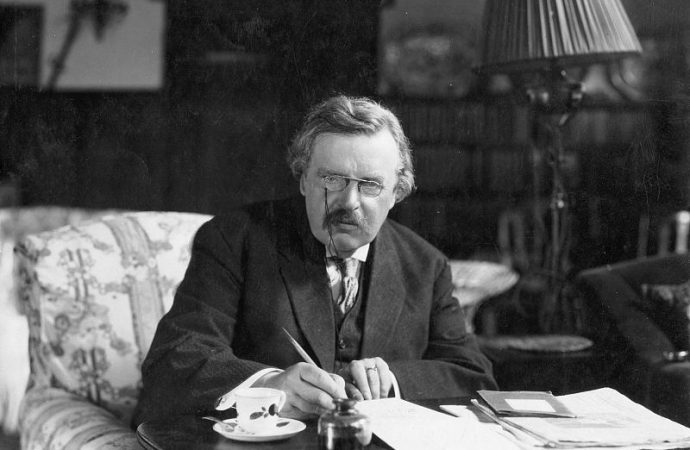 Before his conversion, G.K. Chesterton wondered how Christianity could be such a twisted edifice that it included a swashbuckling general like Don Juan of Austria and a pacifist contemplative like St. Bruno, the founder of the Carthusians.